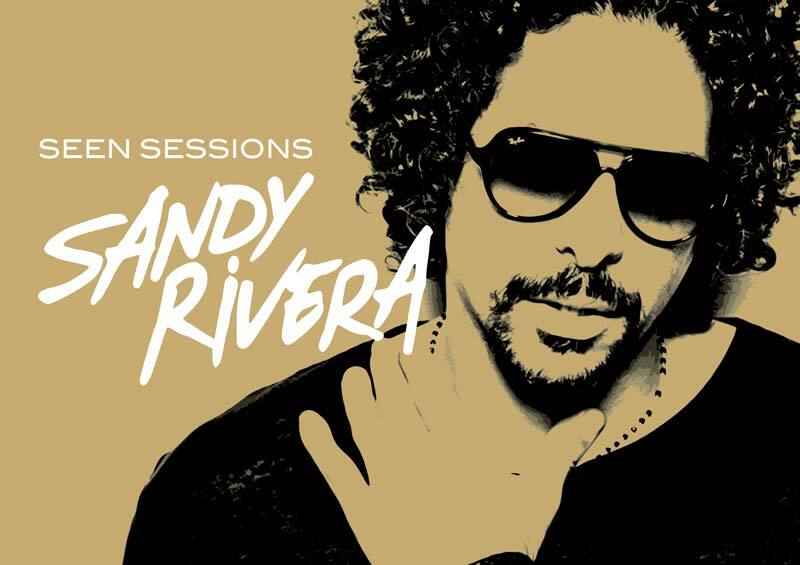 Sandy Rivera kicks off the party this May at SEEN. Meet the craftsmen behind the flavours. The consummate F&B trailblazer who leaves his mark on clubs and restaurants across the Americas and Asia. A young rising star, from Michelin-starred haunts in Paris to the trendiest eateries in Asia. Sharing the passion, flavours and ambience of an unrivalled experience. Outstanding restaurant ! Fantastic view, mouth watering food and excellent service. A must do when in Bangkok! Thanks Dot for your hospitality! Nice view with moon raising, elegant lighting and set up. Excellence place for cocktails. Very nice decoration with beautiful view from the Rooftop. The drinks and wine are great.